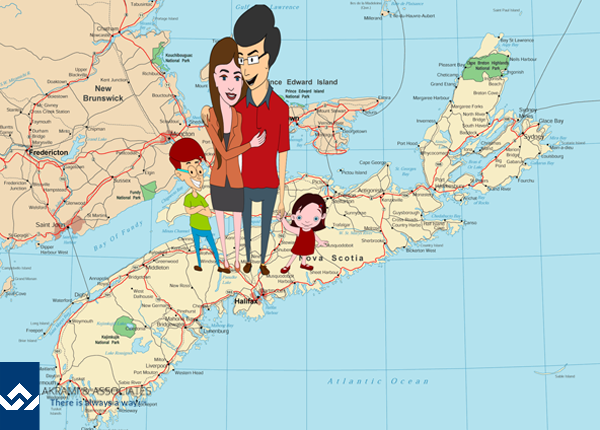 Nova Scotia is one of Canada’s maritime provinces, surrounded by the beautiful Atlantic ocean. In the past few years, Nova Scotia’s economy has become more diverse, allowing for greater opportunities for individuals who decide to settle in Nova Scotia. Skilled workers are considered to be those with an occupation classification of NOC skill level 0, A or B. These applicants will be treated with priority in this province. Semi Skilled workers have occupations that fall under NOC skill level C. These applications will be assessed based on current labour market demands in Nova Scotia. How Do I Know if My Occupation is in Demand? The In Demand Occupation List is based on Human Resources and Skills Development Canada’s National Occupational Classification (NOC) System. The In-Demand Occupation List outlines the accepted occupations in further detail. Are you a business owner who has a difficult time finding hardworking or trust worthy employees? Is your business in need of an extra hand but not sure if hiring an employee is the right business move? This category may be just what you need.